Featuring the nutritional benefits of Florida Orange Juice, our Orange Kale Smoothie is less than five ingredients and makes for a filling breakfast to fuel you and your family. 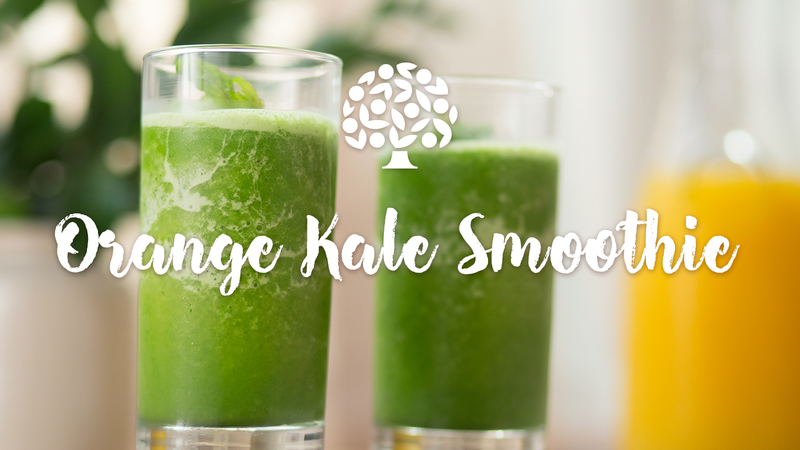 Kale, combined with Florida OJ and pineapple, makes this recipe an excellent source of vitamin C and a good source of vitamin A, which may help support immune system function and skin health. In a large blender add frozen pineapple, kale, mint leaves and Florida Orange Juice. 3. Pour into a tall glass.